This day has been observed since the early 1900's. It was a time of expansion when people saw the growth of industrialization, population and radical ideologies. At the time, there was a lot of debate about women’s oppression and inequality which pushed a number of women to be more vocal and active in pushing for change. No, this is not a history lesson. Rather it’s a post I’d like to dedicate to the women I admire. Some are well-known and famous while others, perhaps not so. All however are equally of great strength and are sources of inspiration. 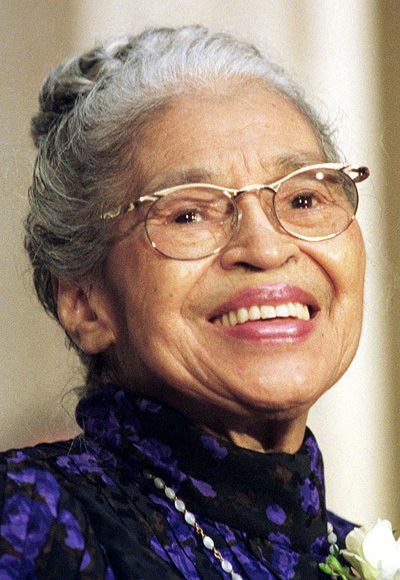 First on my list is Rosa Parks, the African-American civil rights activist, who refused to give up her seat for a white passenger. Referred to as the “first lady of civil rights” and "the mother of the freedom movement”, Parks was a TENACIOUS lady who knew her rights. Far from being intimidated, she stood her ground and did not give up. I may be wrong but I believe women today enjoy their rights and have a voice because of Rosa Parks. 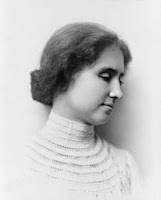 The first deaf-blind person to earn a college degree, Helen Keller, is a role model for many people. Her indefatigable spirit puts me to shame especially when I am reminded of the many adversities life presented to her. Such RESILIENCE has made me see that disabilities should never be seen as hindrances to what people could accomplish. Corazon Aquino is in my list not because she was the 11th president of the Philippines and the first woman to hold that office. 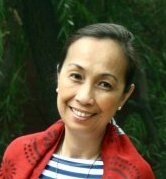 Neither is it because of the several charitable activities and socio-economic initiatives she headed to help establish a better Philippines. 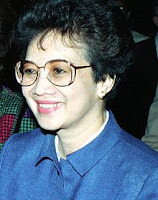 Cory Aquino, as she was then fondly called, is in my list because despite the office she held, the responsibility thrown her way after her husband died, and the expectation people had when she assumed office, remained the soft, gentle soul that she was. To this day, her AMIABLE nature and her regard for people from all walks of life remain in people’s hearts. 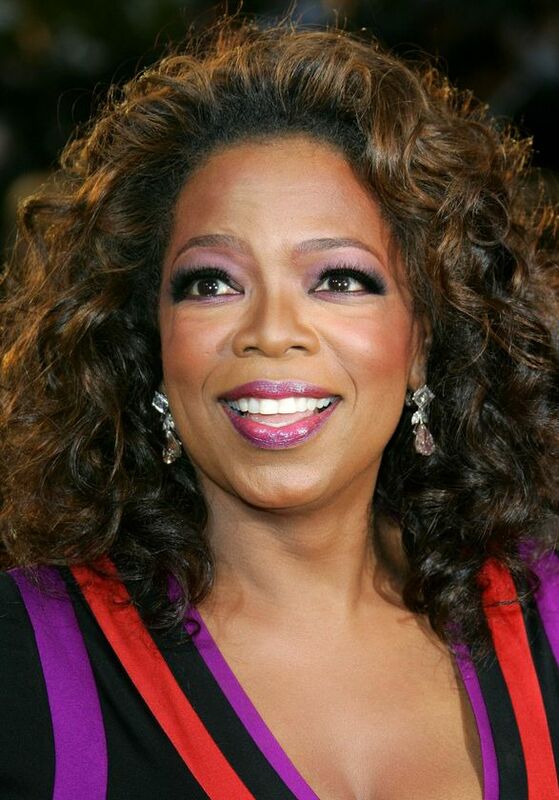 Often described as a strong, generous and philanthropic woman, Oprah Winfrey revolutionized today’s TV talk shows. Though a bit too emotional and dramatic for my taste, I have to admit that Oprah brought people out of their shells and allowed them to confront their demons. Strengthened by her own troublesome past and armed with her NURTURING presence, she has empowered people to reinvent themselves and build a better, happier life. Most people I suppose would have Mother Teresa on their list. A model for her SELFLESS SERVICE to others, Mother Teresa devoted her life to the service of the poor and dispossessed. Like how many people do you know today would leave their home to live among thousands of sick and dying people and care for them? 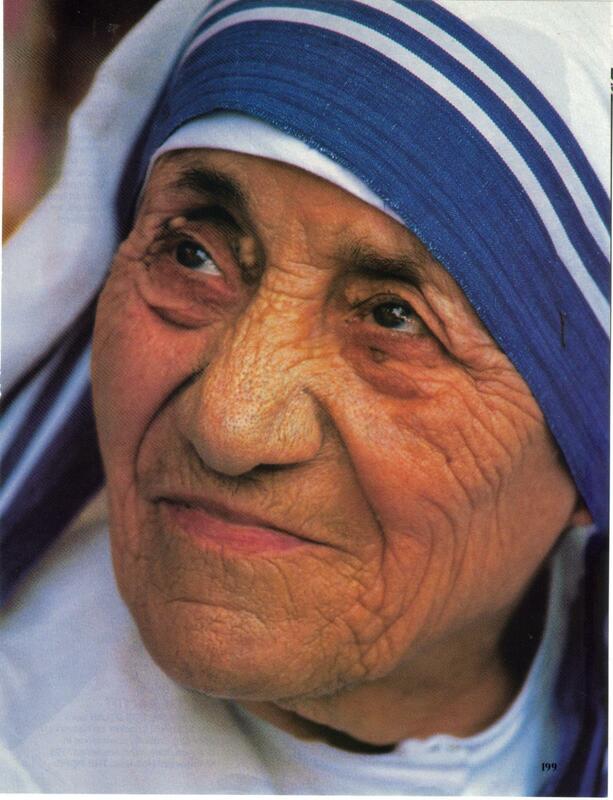 Called a living saint even before she passed away, Mother Teresa is a true model of extreme goodness. My sister, Marie Ferrer has never been featured in the papers or made it to the List of 100 Influential Women but shall always be in the list of women I admire. Diagnosed with breast cancer a few years back, Marie only showed me strength when there was much to fear. 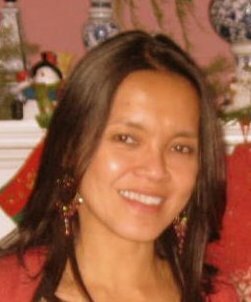 Despite the pain, the side effects and the inconvenience her illness brought to her and her family's life, Marie was a constant inspiration of FAITH, courage and hope. Today, she continues to teach me that a life lived well is the true test of our faith. 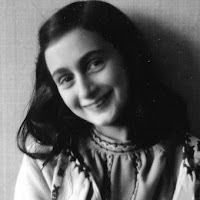 I read Anne Frank’s diary in high school and at first couldn’t understand how any person could remain so good-natured given the confined living space she was subjected to during the Second World War. Despite the Holocaust’s cruelty to people, Anne’s OPTIMISM and positive view of life is a constant reminder that "In spite of everything, I still believe that people are really good at heart." From the onset, Mentoring the Mentors Program (MMP) was meant to develop teachers’ skills in mentoring students, open their hearts and broaden their perspectives. Behind the program are women who dreamt of a future where both teachers and students were not only learned individuals but also agents of change. As an advocate of education, I look on these women - Eugenia Apostol, Stella Rufino, Lirio Mapa, Evelina Mejiliano, Celia Adriano - as RISK TAKERS. 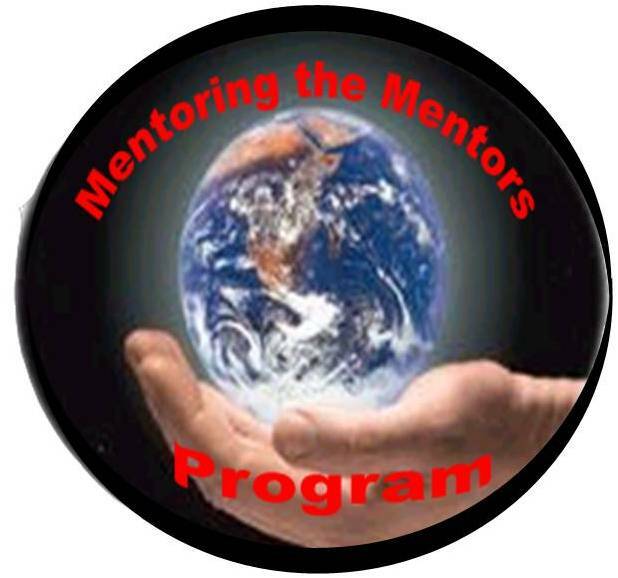 They had a dream, took a chance and are now changing the way teachers live and teach and mentor others. After reading the manuscript of her first book “Outof Status”, I could not describe Jen as anything else but MOTIVATED. Jen’s unwavering dream in bringing her family together has kept her constantly focused on bringing this book venture into a final reality. Dreams do come true, that’s what her book is about. We just need to have our eyes focused, our heart open and our mind motivated on what we want to achieve. These are the women I most admire because they continue to show me how to be a better person. In their own way, each one models what it means to TRANSFORM. To all women, let us be part of this transformation process and make this world a better place! Anne, I'm totally surprised and humbled! I don't think I deserve to be with these group of women who had made a difference more than I can ever imagine. Thank you, you just made my year! You are one of women I know who I truly admire.